iPhone / iPad / Android / HTML5 Mobile Website – Apps To Set You Apart From Your Competition.  Agent Beta Apps have a host of high quality features that cater to every business, large or small, in all industry sectors. 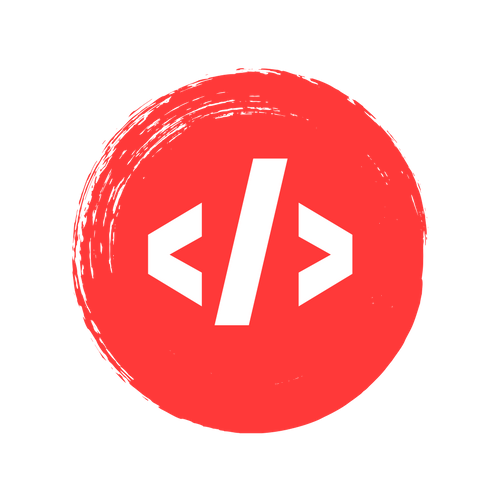 Monthly prices are for ongoing hosting, maintenance and updates after initial app development cost. Please contact us for mobile app development consultation and pricing quote. Looking for an enterprise level, floor to ceiling custom app build?